Not quite ready to buy filters for your entire home? 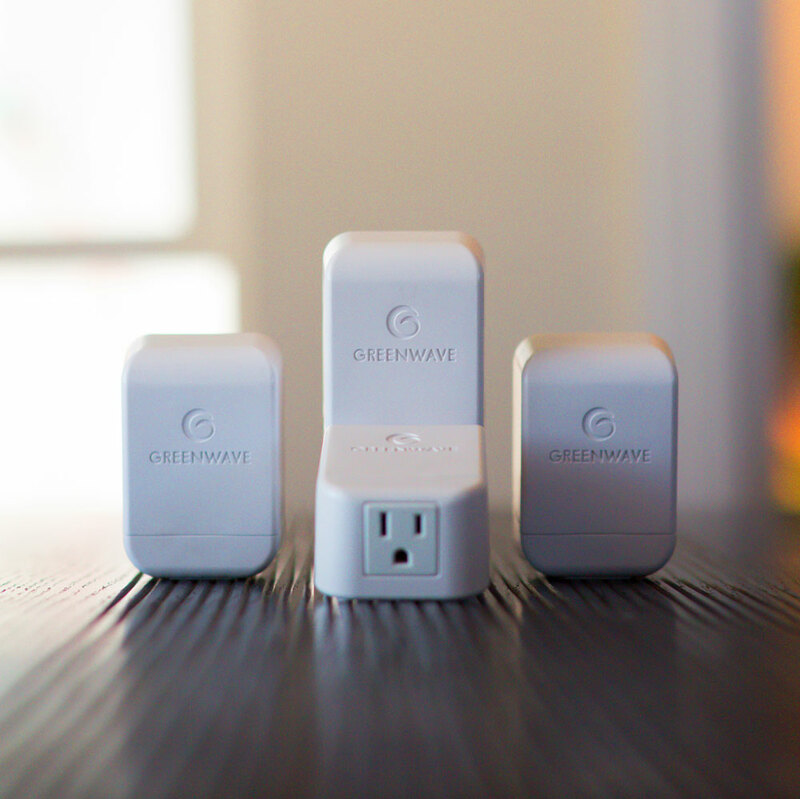 Try our 2-Room Starter Kit to clean up dirty electricity in two rooms where you spend the most time. 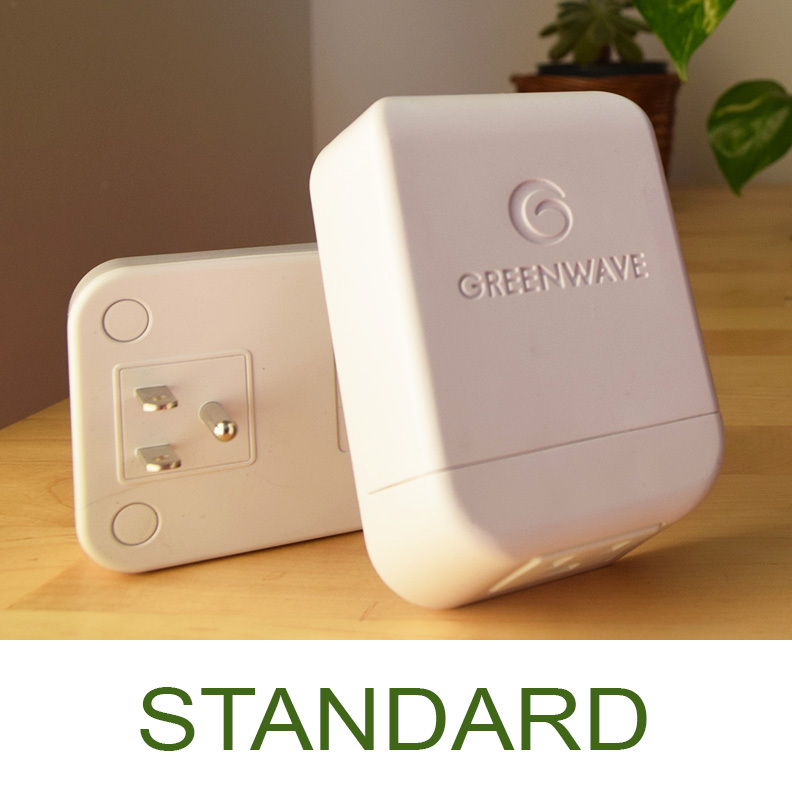 Kit includes 4 Greenwave filters. The filters come with 3-prong, grounded plugs, unless you request our 2-prong alternative. They have a built-in outlet at their base for plug-through convenience, and are UL certified (AC 120V, 15A) and RoHS compliant.